This is a dreamy steadicam loop, and is made to calm you. Relax and discover the beauty of this enchanted forest. 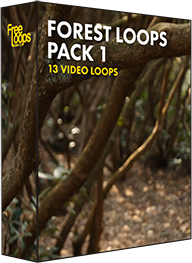 Set the right mood for your audience with this video loop, a great motion background ready for you.